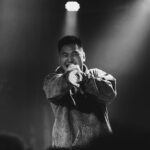 Coming to Soundstage as part of The Yikes! 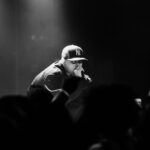 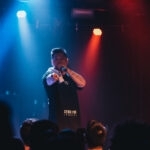 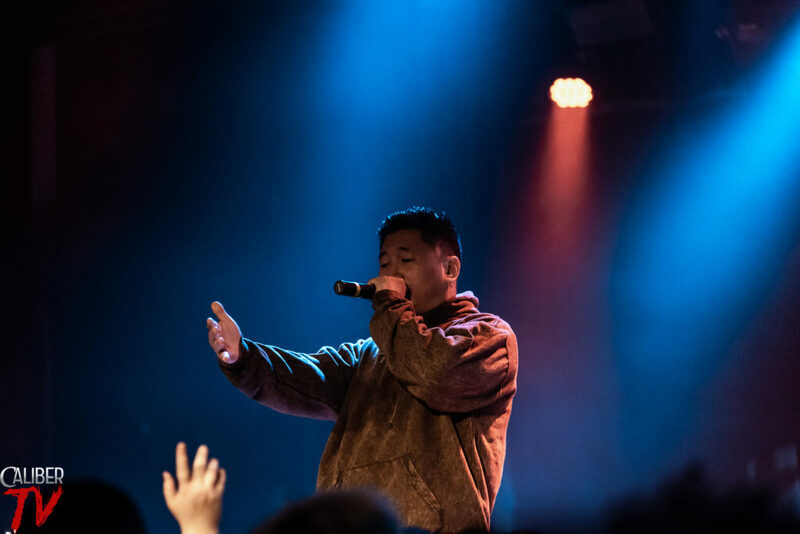 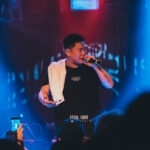 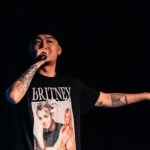 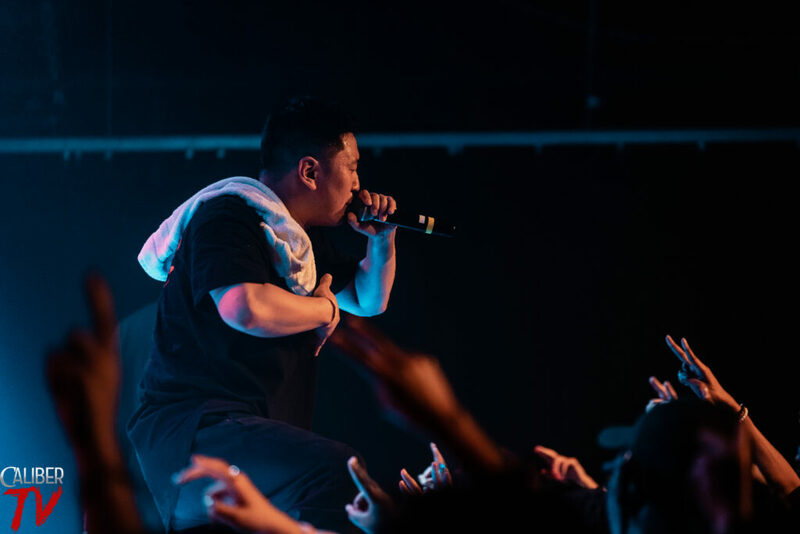 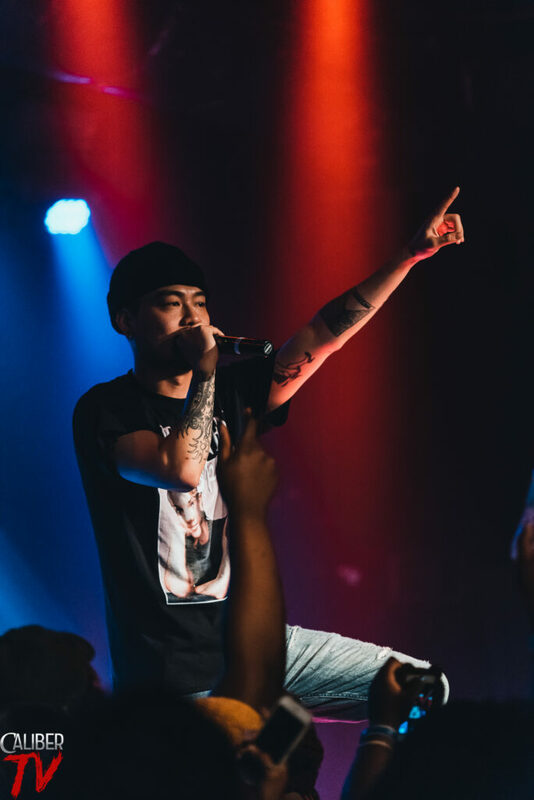 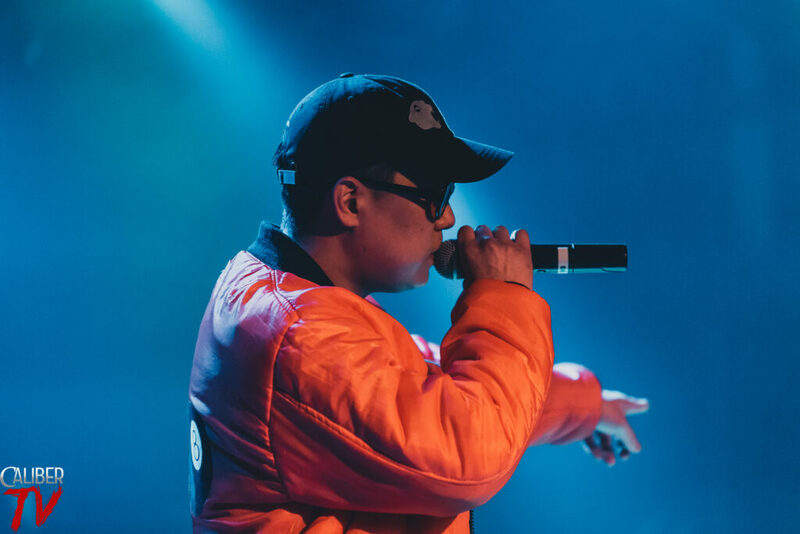 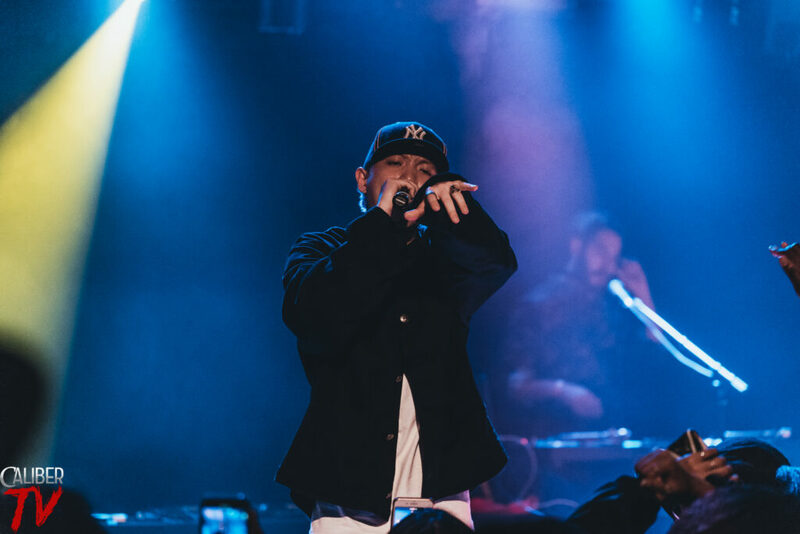 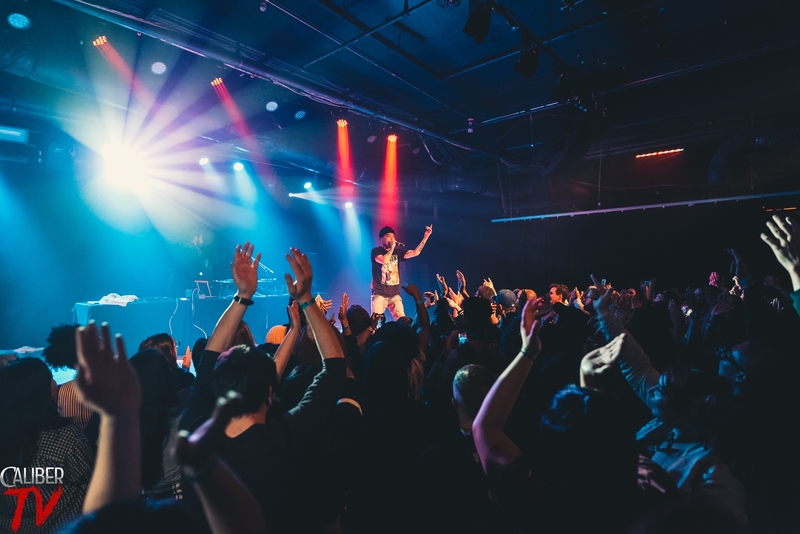 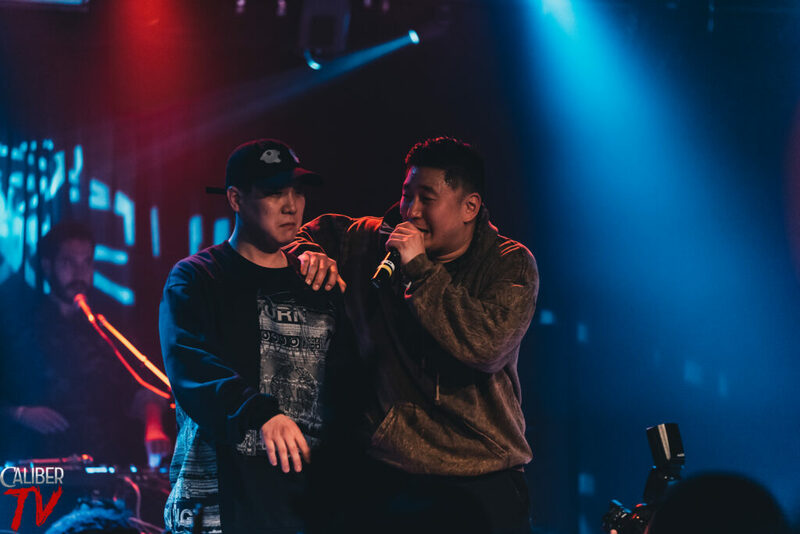 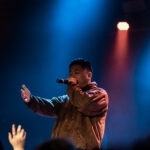 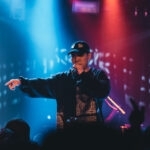 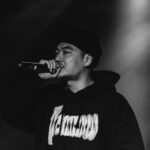 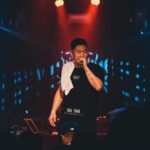 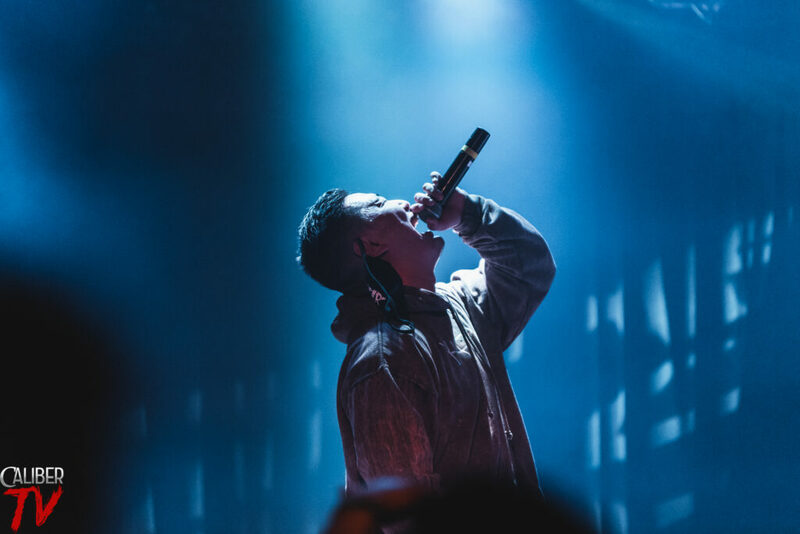 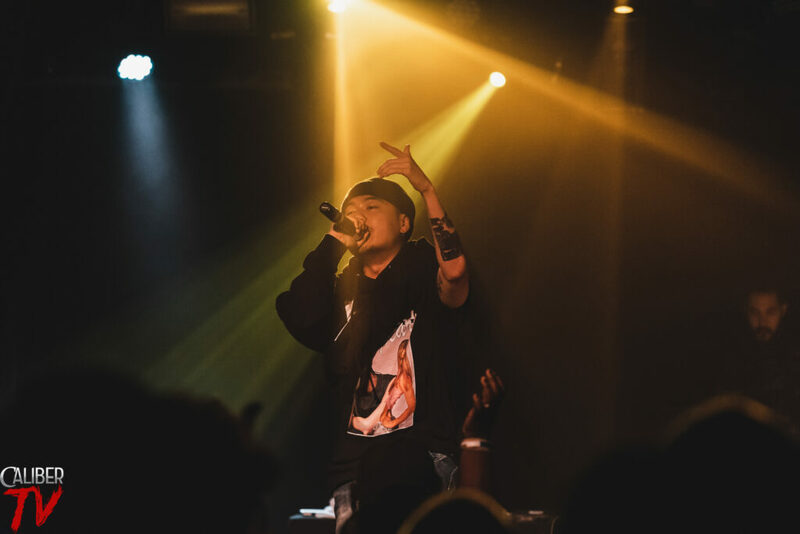 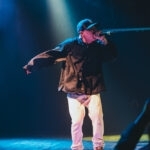 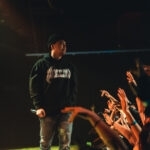 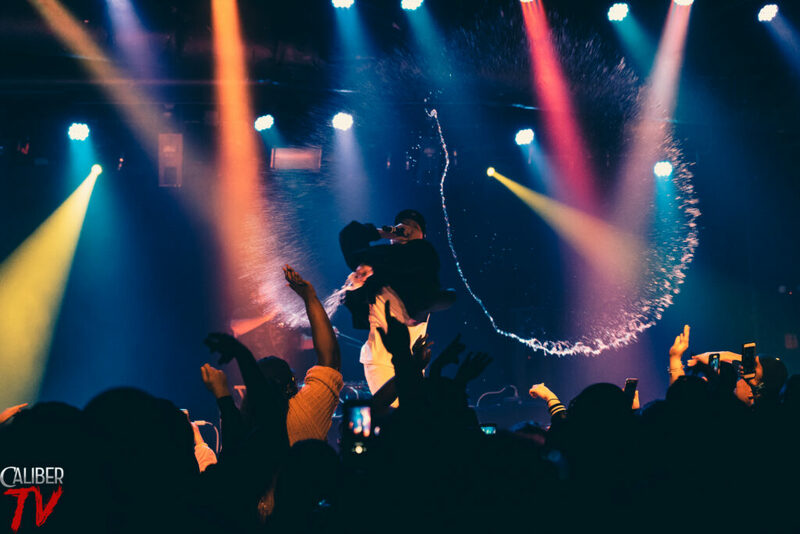 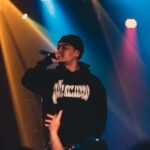 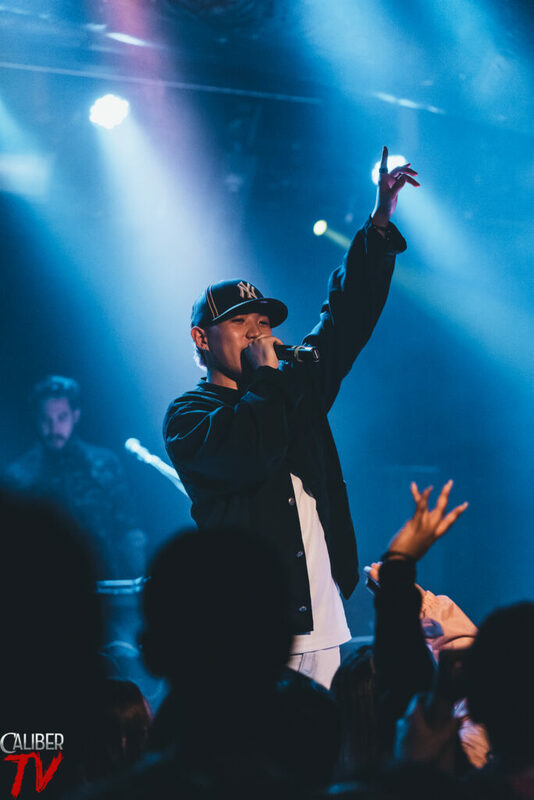 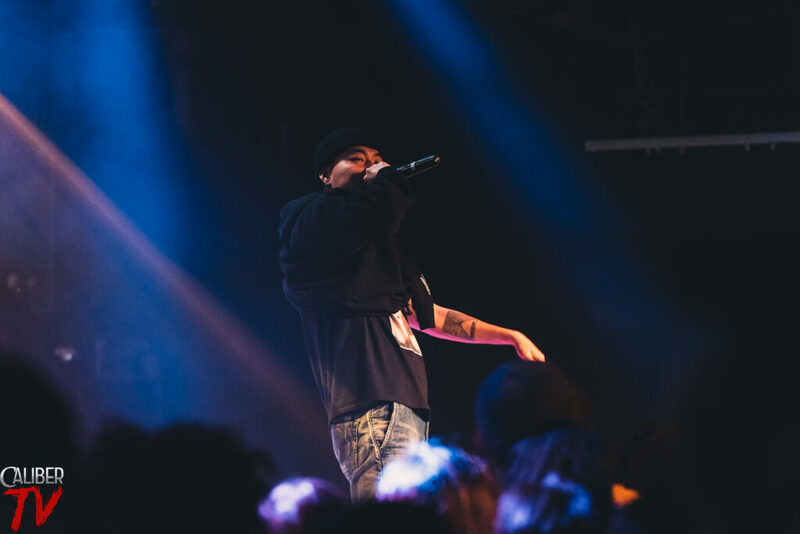 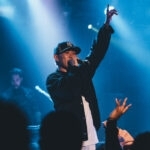 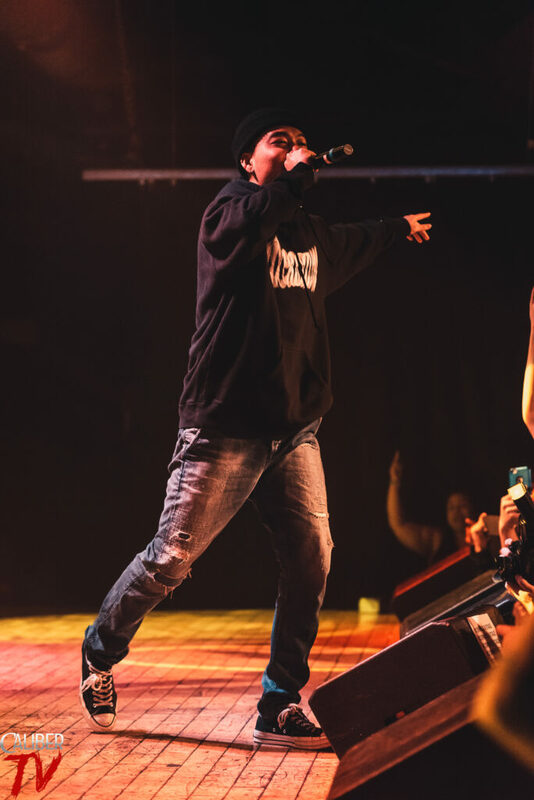 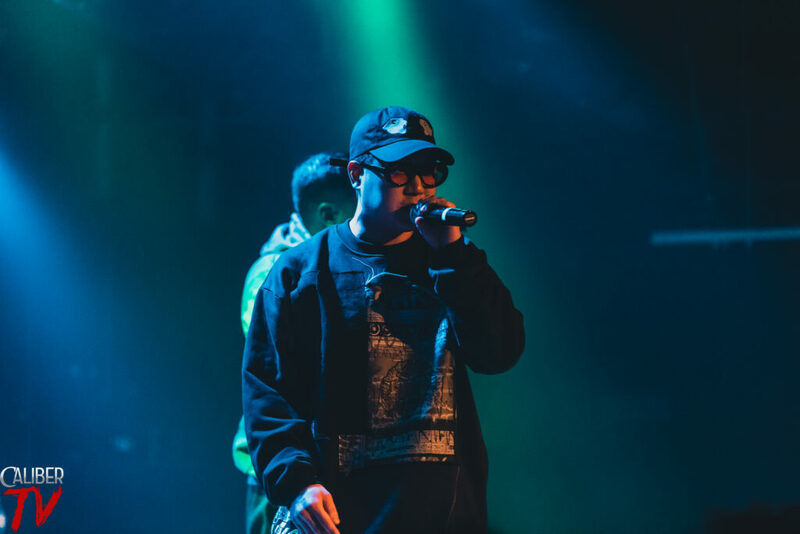 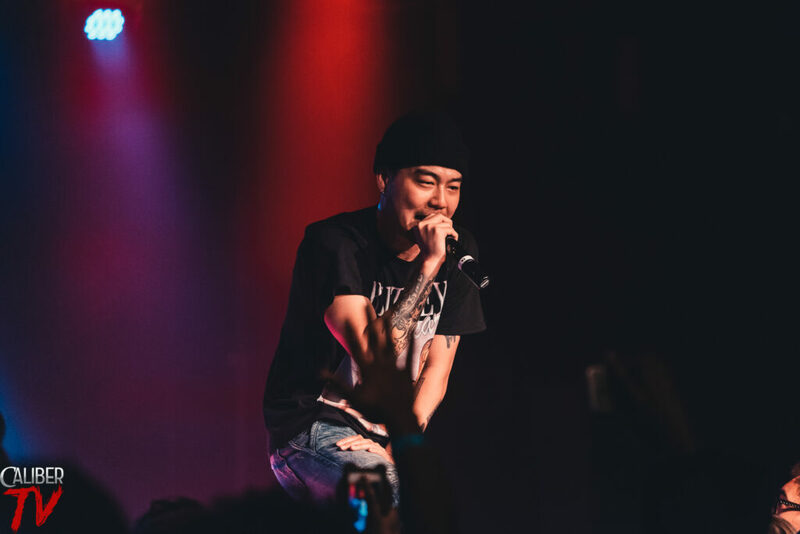 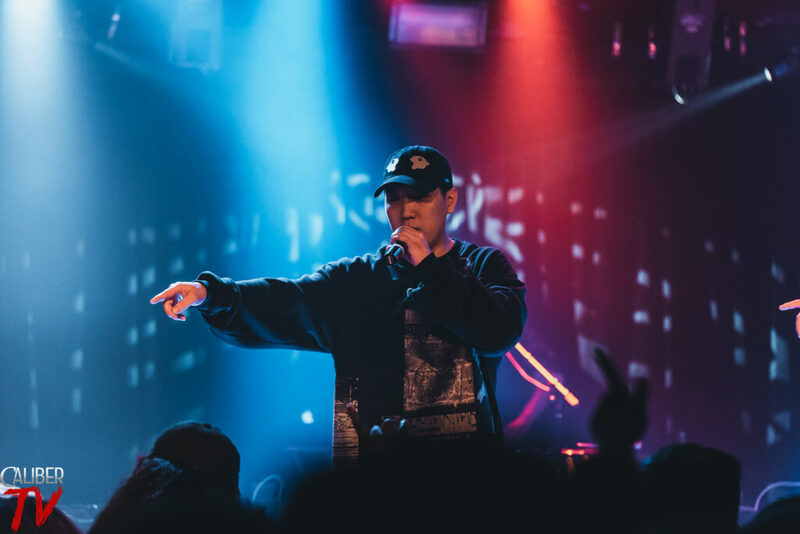 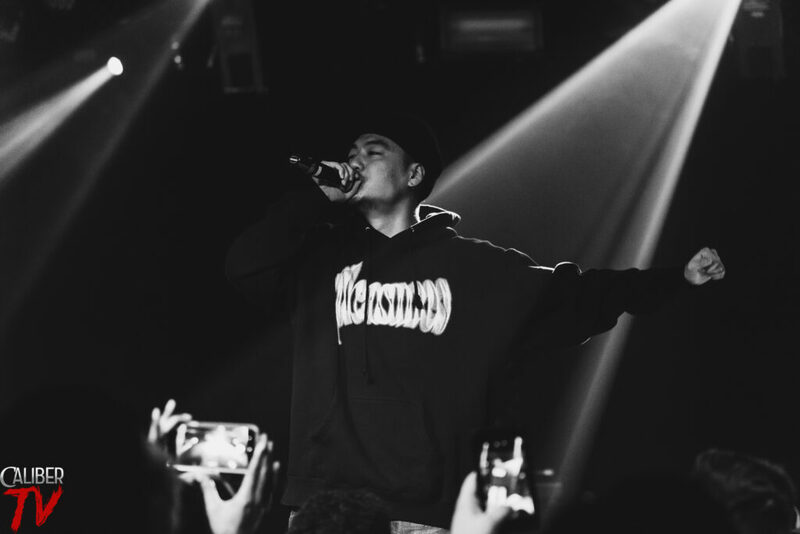 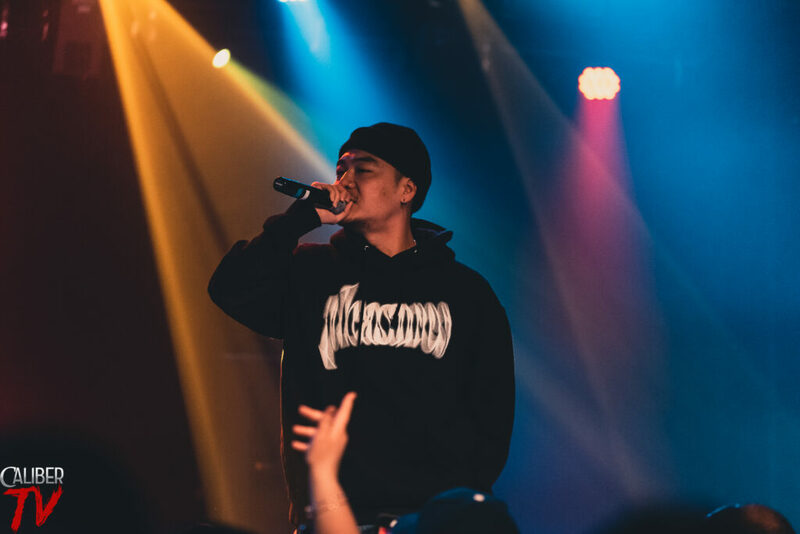 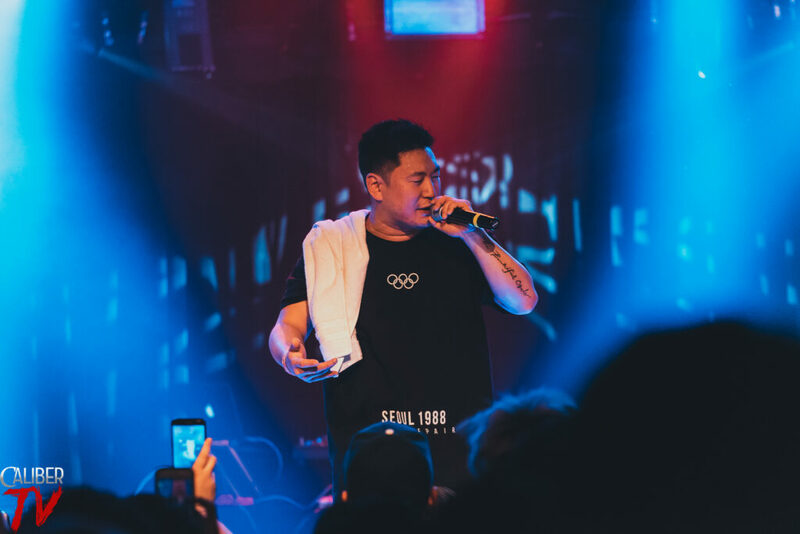 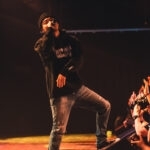 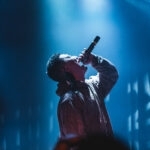 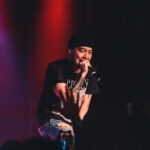 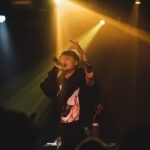 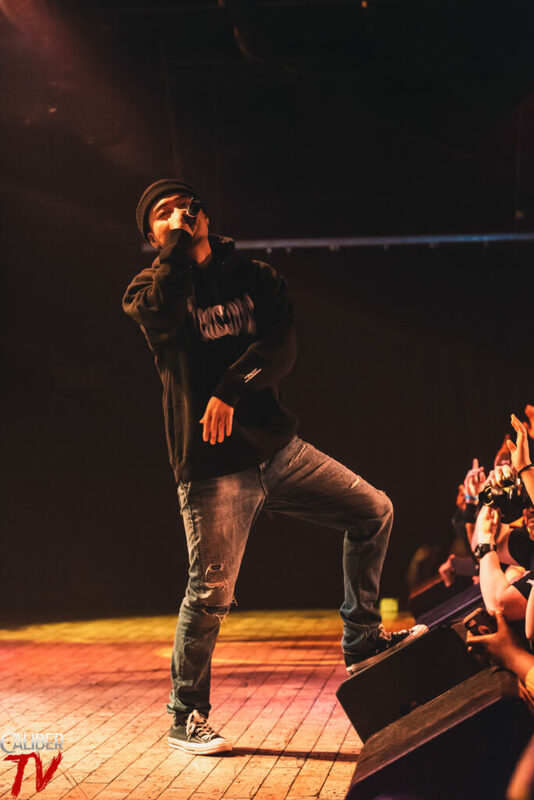 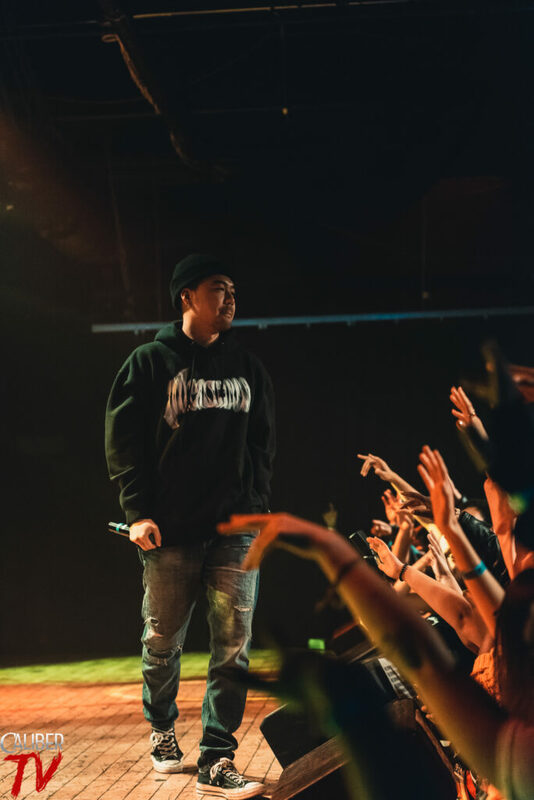 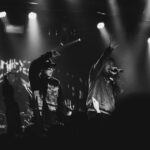 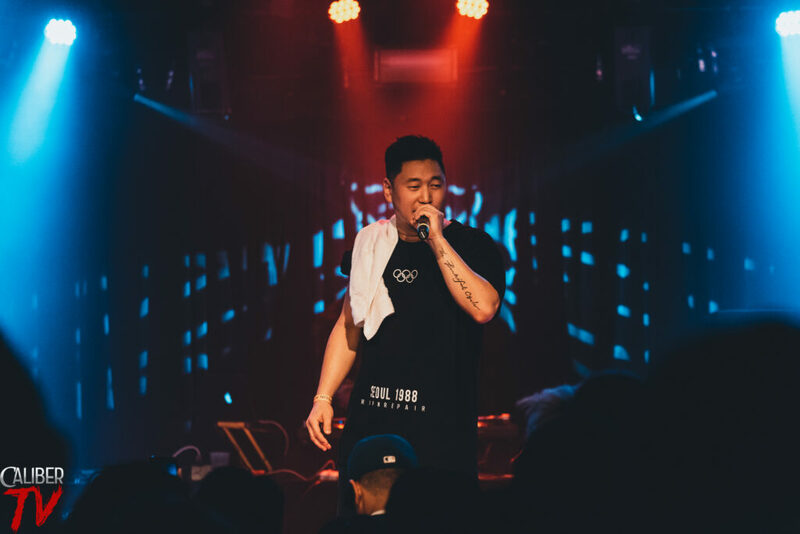 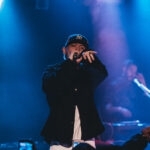 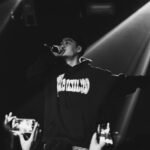 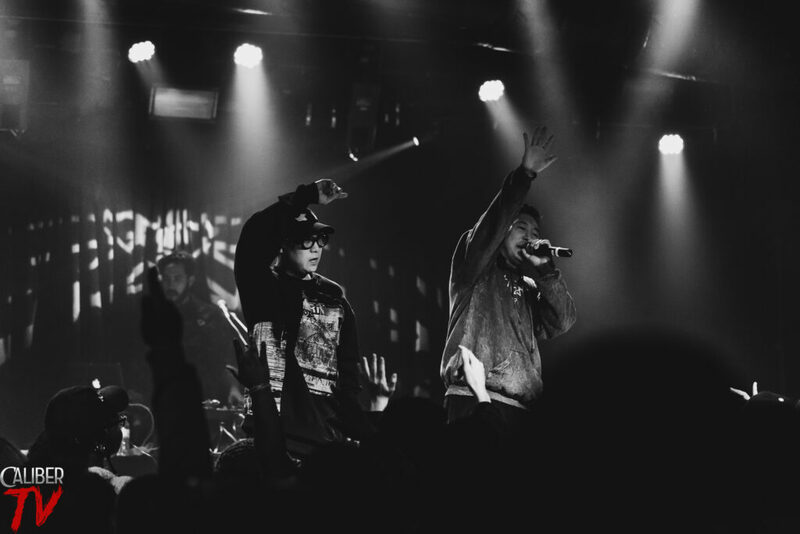 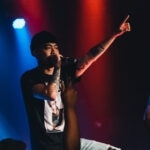 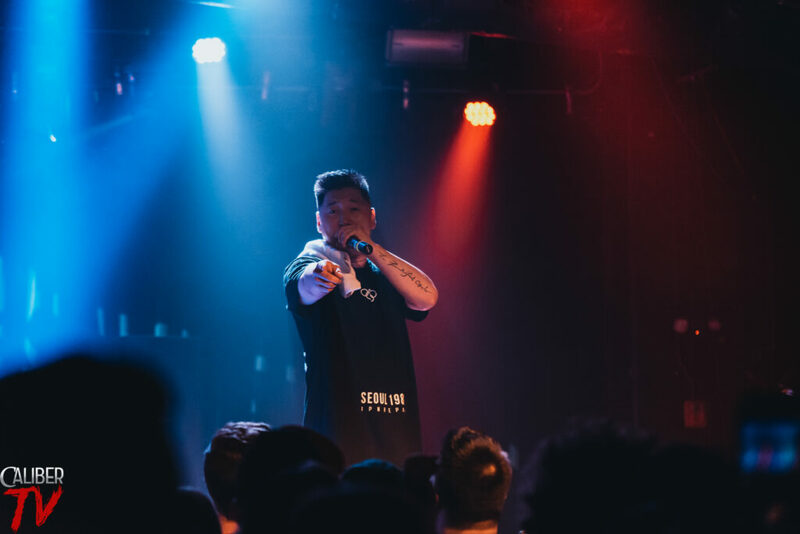 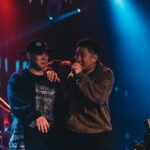 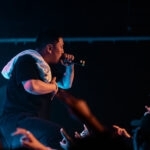 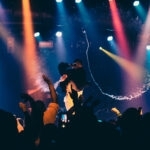 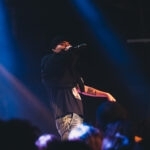 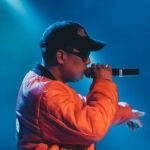 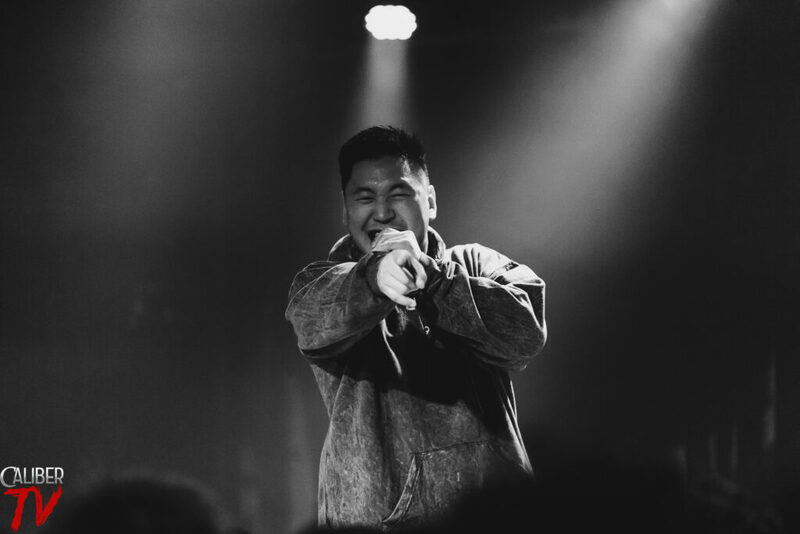 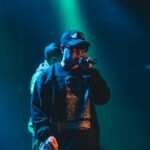 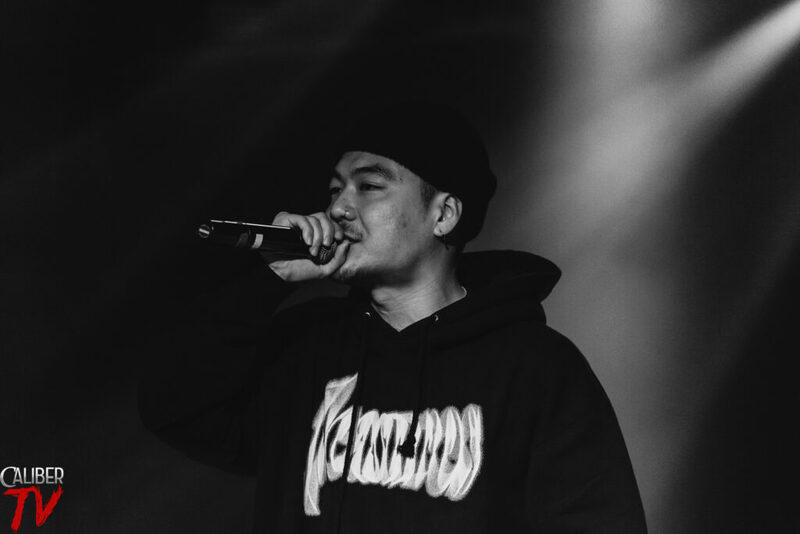 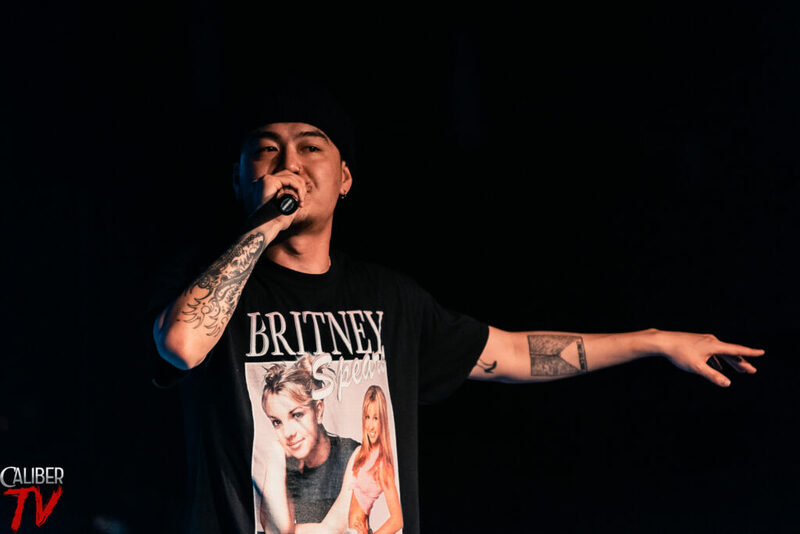 Tour, Dumbfoundead brought along his friends in Year Of The Ox, and Nafla, along with Isaac Flame, DJ ZO, and Jahn Rome as the opening acts of the night. 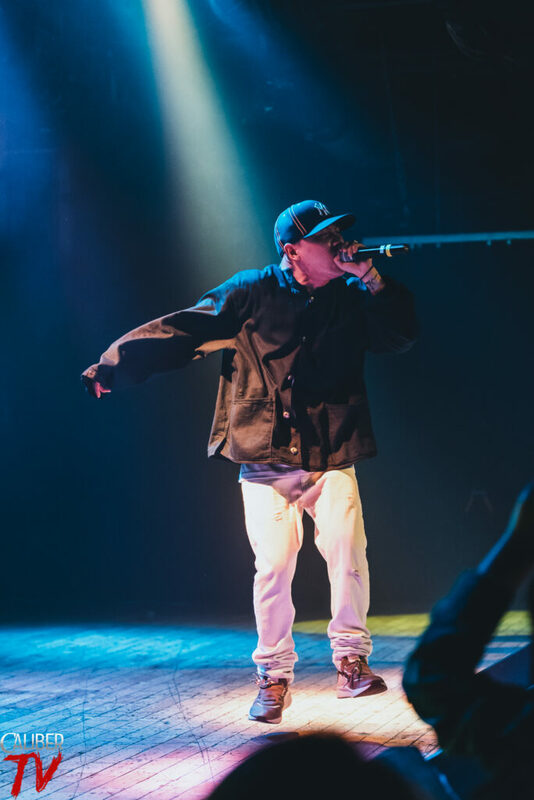 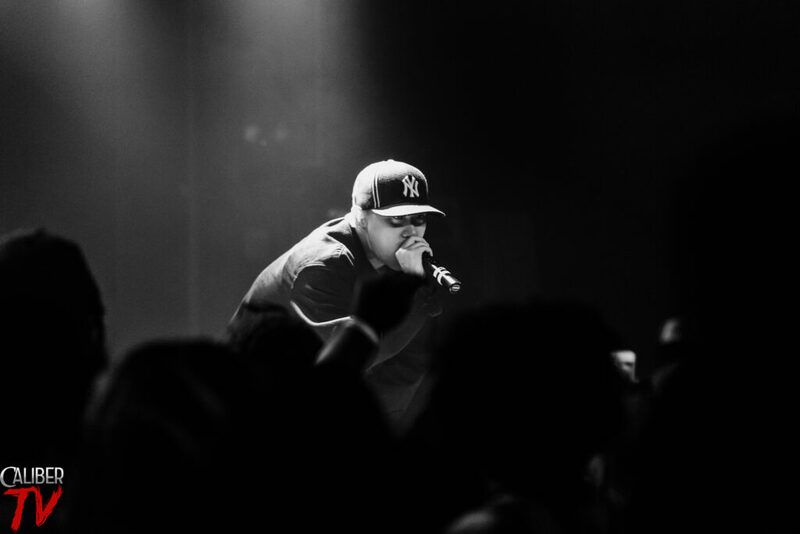 Check out the gallery below as Luis Rosales was there for this incredible show.